High precision Swiss and multi-axis machining of medical implantable grade metal and PEEK components. 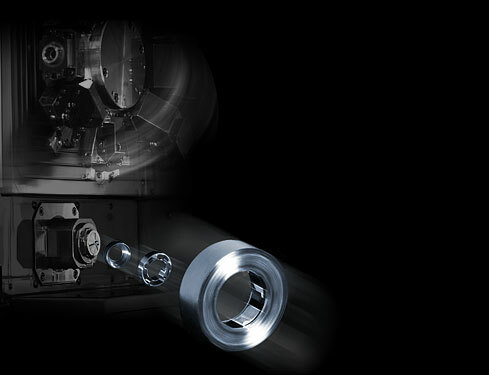 Maximum control of quality and close component tolerance. SPC process monitoring and the latest inspection methods guarantee quality from part to part and lot to lot.